Even though they’ve been extinct for tens of millions of years, dinosaurs still fascinate us. Our pursuit to better understand them is continuous and ongoing. Just in 2016 alone, we’ve made some important revelations, some filling in the blanks and others challenging our existing preconceptions. The discovery of new species of dinosaurs is relatively commonplace, but this specimen is noteworthy for its bizarre appearance. It was a horned dinosaur, similar to the well-known triceratops although currently classified as an entirely new genus. Its official name is Spiclypeus shipporum. Unofficially, the dinosaur is called Judith after the Judith River Formation in Montana where it was found. The defining characteristic that sets Spiclypeus apart is the uncommon arrangement of its horns and frill. The two horns right above the eyes stretch out sideways. The frill spikes that surround its shield-like skull radiate outward and curl forward as they reach the midline. 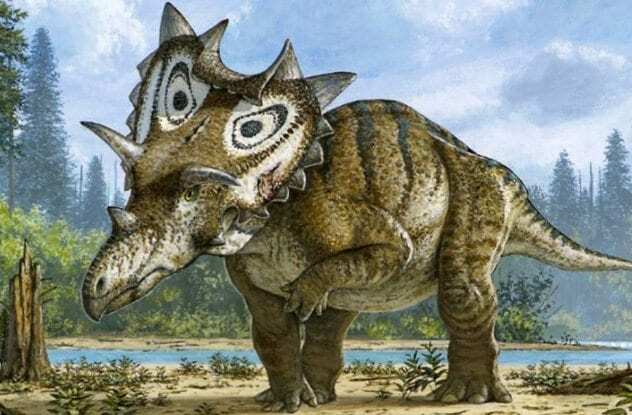 Besides its unique appearance, paleontologists are hopeful that Judith will be able to fill some gaps regarding the evolution of horned dinosaurs during the Late Cretaceous in North America. While we might be getting a better picture of what dinosaurs looked like, their behavior is still an elusive subject. We have inferred that they displayed many practices still found today in birds, but we typically lack fossil evidence to back it up. However, a team of researchers believes it has found proof that one species of dinosaur, at least, performed ritual dances to attract a mate. 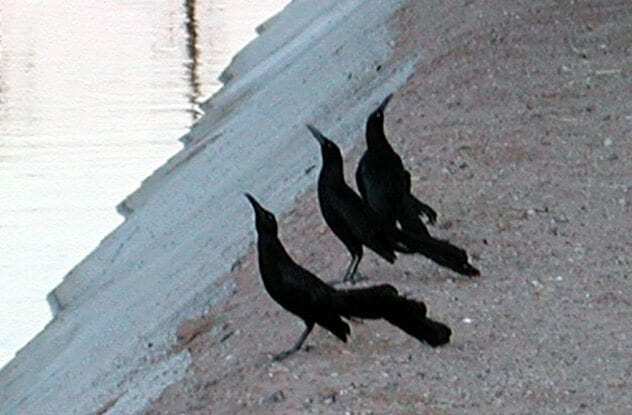 The practice is known as lekking—a high concentration of males gathering in the same place and performing various rituals to entice females watching closely. It is common in many modern species, particularly among birds. Paleontologists believe they have found dinosaur leks at multiple Cretaceous sites throughout Colorado. The possible leks feature large scrapes, up to 2 meters (6.5 feet) in diameter. Nest scraping is common lekking behavior, and given the size and age of the marks, they could only have been made by dinosaurs, probably theropods. Finding traces of nesting colonies nearby would reinforce the belief. 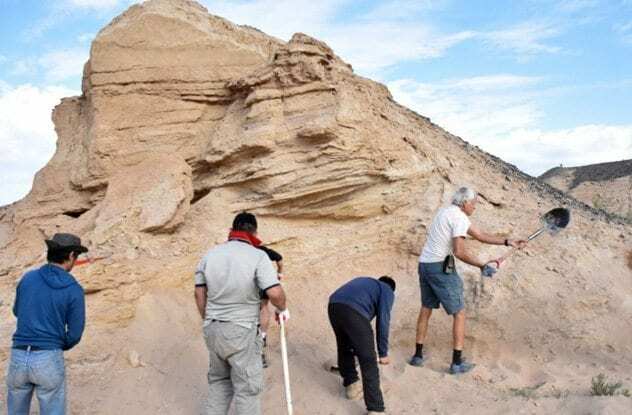 Earlier this year, a Bolivian tour guide discovered a giant footprint while traveling through the Maragua Crater near the Bolivian capital of Sucre. Little did he know he stumbled onto a new record. The footprint most likely belonged to an Abelisaurus, a large predator who almost rivaled the better-known Tyrannosaurs in size. 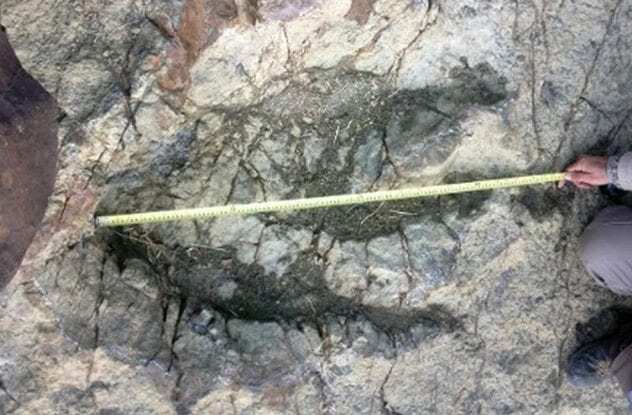 At 115 centimeters (3.7 feet), it is now the largest footprint belonging to a carnivorous dinosaur, overshadowing the previous record of 110 centimeters (3.6 feet). 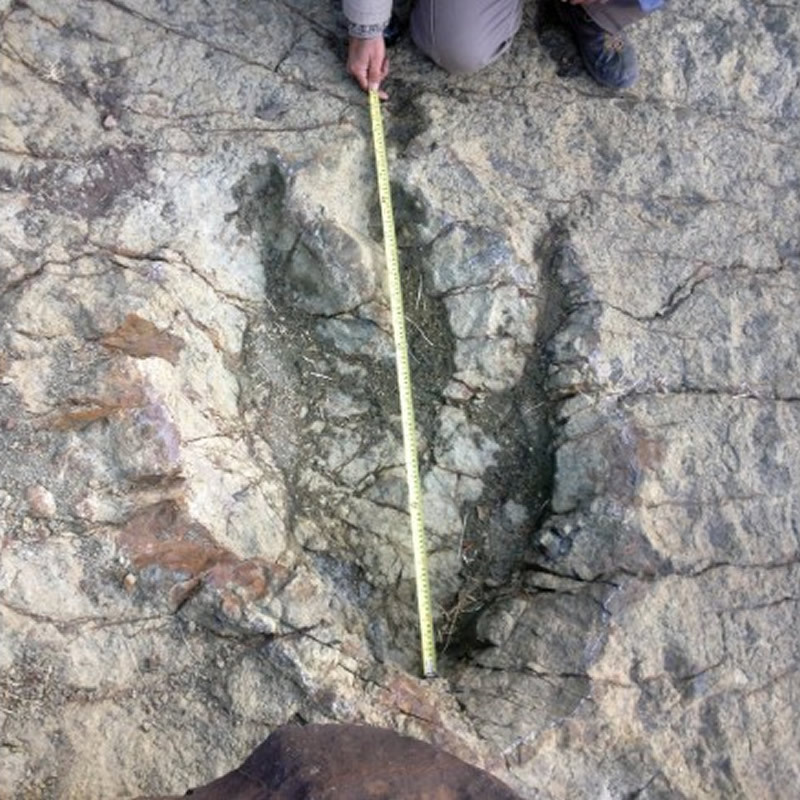 More importantly, though, the 80-million-year-old footprint rewrites the dinosaur timeline somewhat. Scientists believed that giant dinosaurs disappeared from South America by the time of the Late Cretaceous, but the print shows they lasted longer than previously thought. A newly discovered medium-sized dinosaur helped us assemble the evolutionary timeline of the tyrannosaurids, bridging the gap between early basal tyrannosauroids and the large apex predators such as the T. Rex that dominated the Cretaceous. According to the fossil record, the earliest-known tyrannosaur species were small, agile hunters from the Middle Jurassic period. By the time of the Late Cretaceous, they evolved into some of the largest predators on the planet. Up until now, there was a 20-million-year gap in the fossil record between those two groups. This new dinosaur discovered in Uzbekistan was about the size of a horse, and it already developed the brain and inner ear features characteristic of tyrannosaurs. Since the diminutive fossil was approximately 92 million years old, it shows that tyrannosaurs experienced a rapid growth spurt toward the end of their existence. Scientists believed this was brought on by keen senses and intelligence which made them formidable hunters early on. A study published by the Royal Society examined the lineage of a gene that enables species of birds and turtles to produce and see the color red. 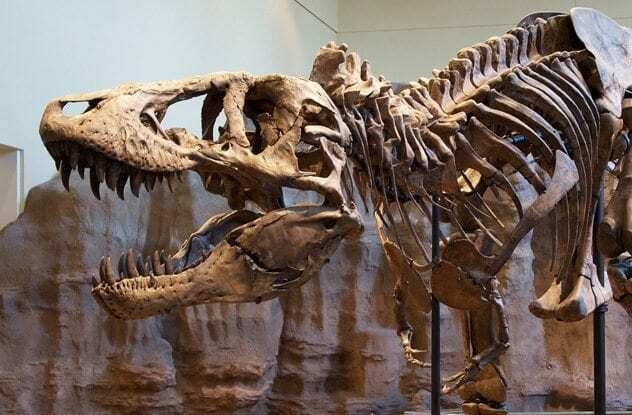 By reconstructing the evolutionary history of the gene, scientists found that the gene is hundreds of millions of years old and, most likely, was also found in dinosaurs. The gene is question is called CYP2J19. It creates red oil droplets in retinas to enhance vision of the red spectrum. 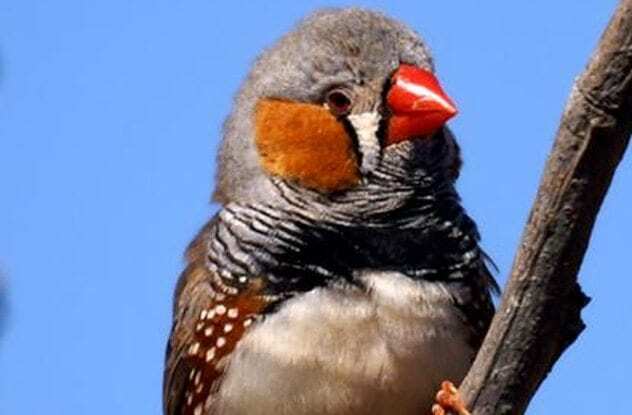 Animals also use the gene to display red colors on their beaks, feathers or shells, typically for mating selection. The gene is 250 million years old, appearing before turtles split from the archosaur line. Since it’s also found throughout the entirety of bird evolution, it is likely dinosaurs also carried the gene. This would mean that certain dinosaurs had red pigmentation on their scales or feathers. An unresolved mystery would be why crocodilians lost the gene since they also likely possessed it at some point. A new dinosaur species found in China has provided us with insight regarding one of the last dinosaur families to evolve before the impact event 66 million years ago. The fossil record indicates that oviraptorosaurs were thriving at the time of their extinction, diversifying into many species in the 15 million years before the meteorite impact. Scientists link oviraptorosaurs closely to birds. Some even consider them the true ancestors to birds, being more closely related than archaeopteryx. Studying Tongtianlong limosus could help us come up with a definitive answer. A new study by the University of Alberta challenges long-held beliefs that dinosaurs were solitary creatures. This is based on a bed of bones found by paleontologists in the Mongolian desert over a decade ago. After identifying most of the skeletons, scientists discovered that many bones belonged to a group of 18 Avimimus, an aforementioned oviraptorosaur that roamed Mongolia 70 million years ago. According to one of the researchers, this is the first evidence that dinosaurs formed flocks. However, given oviraptorosaurs’s close connection to birds, this behavior is not surprising. Considering the size of the bone bed, paleontologists are expecting to uncover hundreds more specimens in the years to come. A joint study at the Universities of Reading and Bristol argues that dinosaurs were already in decline for tens of millions of years before Earth was hit by a devastating meteorite which triggered the Cretaceous-Paleogene extinction event. This goes against current thought that says dinosaurs dominated the planet up until the impact event approximately 66 million years ago. Paleontologists used statistical analysis and available fossil records to show dinosaurs started their decline 50 million years before that event. Giant, long-necked sauropods were affected the most, while theropods proved more resilient to various factors that could have possibly caused their decline. 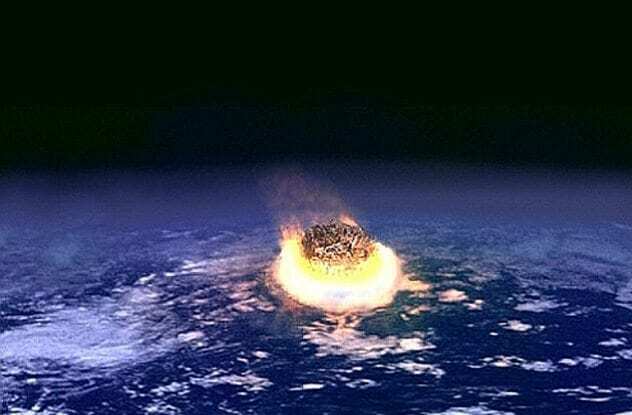 Currently, the study still asserts a meteorite hit wiped out non-avian dinosaurs, but it regards it more of a final nail in the coffin that played an important role along with other ecological factors like prolonged volcanic activity and shifting continental masses. 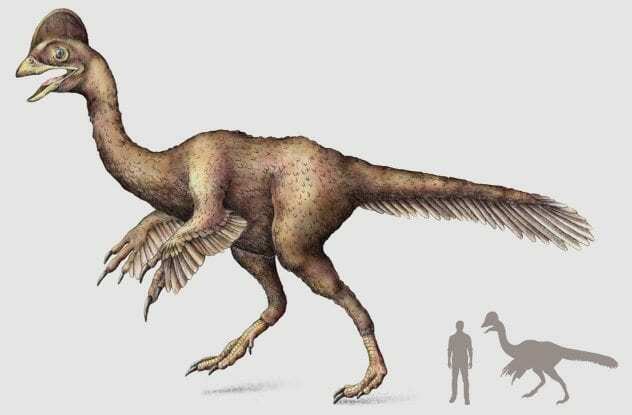 Dinosaurs having feathers has been a hotly debated topic in recent years. Many people still find it difficult to believe, picturing dinosaurs as the scaly giants they grew up seeing in books and movies. 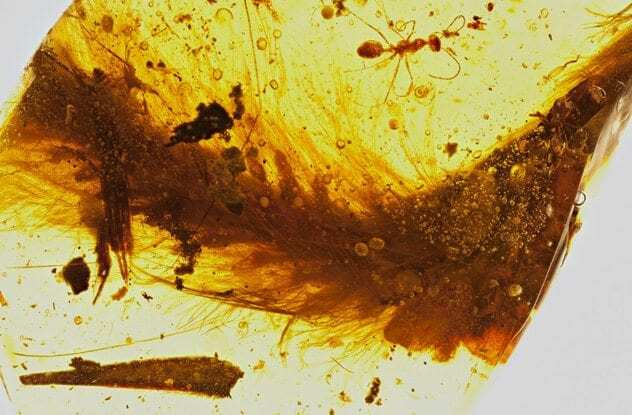 However, a team of British, Chinese and Canadian researchers made a landmark discovery this year—a dinosaur tail preserved in amber, feathers and all. These aren’t the first feathers we found in amber, but previous samples were either too small or too degraded to positively match to a source animal. However, this sample contains eight vertebrae covered in feathers. They are not fused pygostyle as is found in birds, leading experts to conclude they definitely belonged to a dinosaur. The study’s first author, Lida Xing, found the amber piece for sale at a market in Myanmar. Were it not for her ability to spot the true nature of the item, it was destined to become a piece of ornamental jewelry in an unsuspecting buyer’s home. After years of testing, researchers have concluded that a small brown rock originally found over a decade ago is, in fact, a fossilized piece of dinosaur brain. 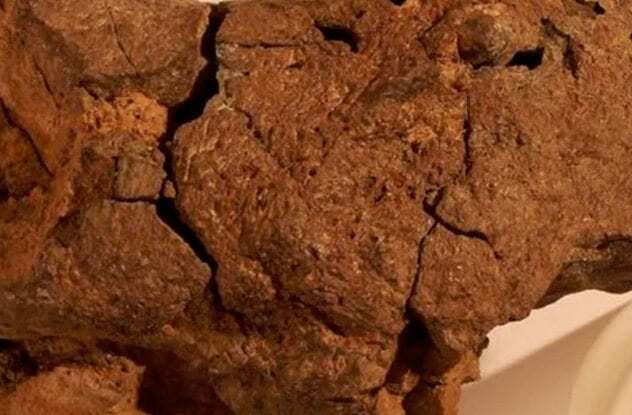 This marks the first sample of dinosaur brain ever discovered, as brain tissue is incredibly hard to preserve. The fossil was found in 2004 in Sussex, England. It was preserved because its former owner died in a bog or another low-oxygen body of water, effectively pickling the brain in the acidic substance. Using a scanning electron microscope (SEM), researchers were able to identify the membranes surrounding the brain, as well as remnants of blood vessels and collagen strands. The dinosaur in question lived during the Early Cretaceous Period, roughly 133 million years ago. Best guess says it was an Iguanodon or a species similar to the giant herbivore. Unsurprisingly, researchers claim the brain tissue resembles that of modern birds and crocodiles.